Eventually we opened up the entire fenced area as a communal living area where our 4 dogs, 5 goats, and 25+ chickens lived together happily. So you can see that the space requirements for goats aren’t all that great. The basic requirements for goats are actually pretty small. They need shelter from wind, rain, and other extreme weather. They need access to fresh forage, hay, and fresh water daily. They need enough room to get exercise. Most important of all, they need a friend. Do not get just one goat. Ever. They will be sad, depressed, and unhealthy and probably quite loud as they call out for some company. 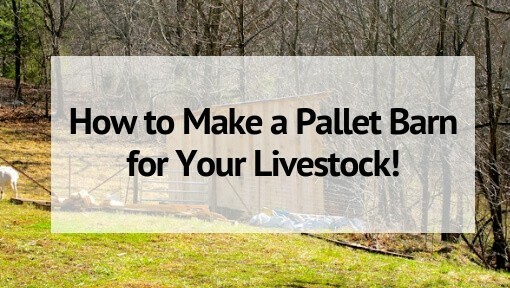 So remember when you are planning your pastures and barns, that you need to have room for at least 2 goats. 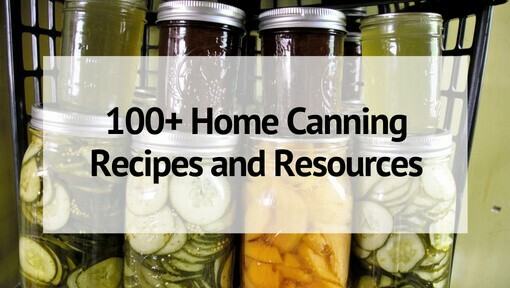 But I always recommend planning for more than you think you might ever possibly need. 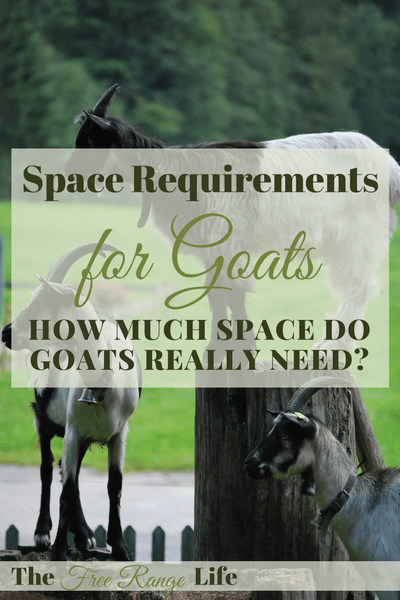 So how much space do you really need for your goats? It is often said that a goat needs a bare minimum of about 20 sq. ft. of indoor space. That is a good general estimate, especially if you have a lot of rain or snow that would keep the goats under roof for long periods of time. 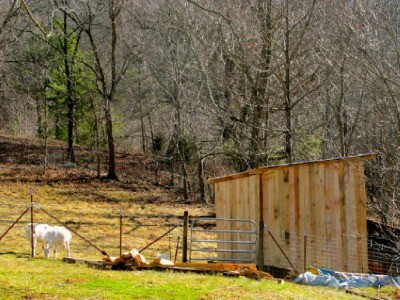 If you have a nice sized outdoor area for your goats and weather allows them to be out and roaming a lot, then you can probably get by with a smaller shelter. We have a couple 10x10 shelters in one pasture, for about 10 goats. They never split up- they all pile into one shelter- when it rains, to sleep, to keep warm. And actually they tend to pile in the smaller shelter. But they do have the option of more space if they choose to take it. 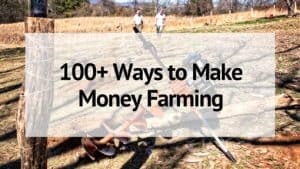 If you are keeping your goats in a small yard, then you need to provide hay 24/7. Back in our urban farm, the goats kept the grass trimmed. We provided hay daily. We also had leashes that we tied them out on when we were outside, so they ate down weeds around our property that wasn’t fenced, getting more forage and nutrition that way. 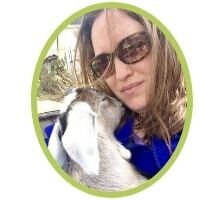 You might want to consider training your goats to lead so that they can get the exercise they need outside their small run. Feed costs will also be lower if you give them more forage and are less dependent on hay. The bottom line: The more space you can give them to roam, the more happy and healthy they will be. it is very interesting, i plan to engage in this business as soon as possible. If you free range your goats, you have to expect damage to your vehicles and house, forget landscaping. Anything you want protected from them must be fenced in. Fencing in your, car , garden and whatever else you want . They will eat the paint right off your house. We have 9 goats now, and have problems with the mature buck intimidating the rest of the herd ,our guardian dog and us . We have no control over breeding. All our visitors vehicles are at risk of being damaged. The yard is a mess of goat poop. And when it rains they all crowd under or on the side porch, making a mess of the porch. We love them, but this relationship would not be so strained if we had them fenced in. So we are working on that now. All these problems don’t seem so bad with 2 goats, but as your herd grows so do the effects of free ranging. They have acres to browse, but only do so with one of us accompanying them. Free ranging is romantic ,but not the reality. Yeah … that’s why we only have does and wethers – the does will get to go on “dates” off-site when old enough. Is a goat house also called a pen/loafing shed?